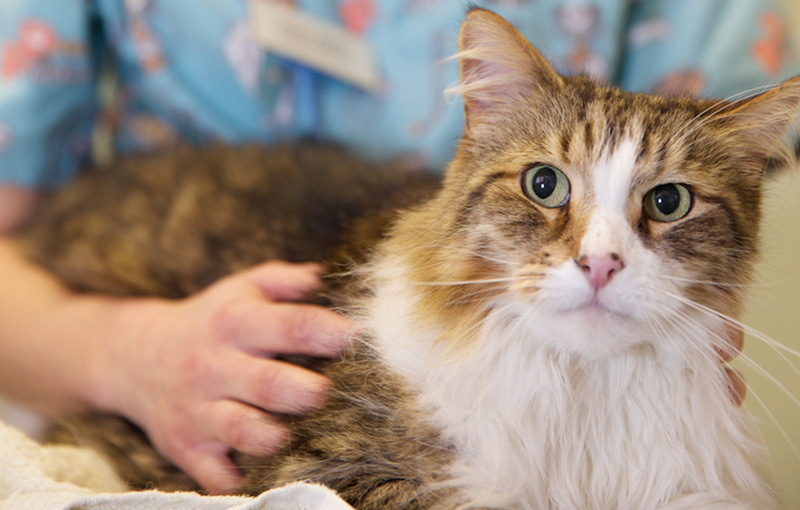 This lesser known breed are nothing short on personality, known for being mischievous and playful. 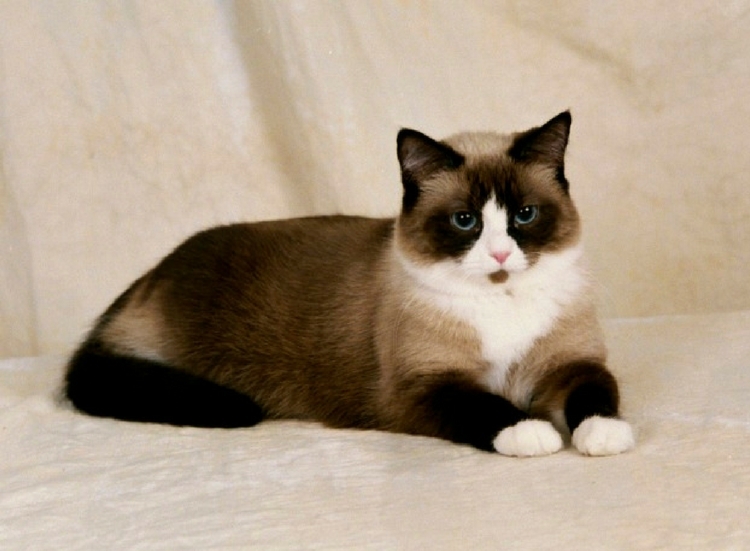 Snowshoe cat like to be involved in everything and are always inquisitive with whatever is going on. Snowshoes require a lot of entertainment so would suit a household where time can be dedicate to making sure they have someone to play with. As the name suggests, all Snowshoes have petite white feet. 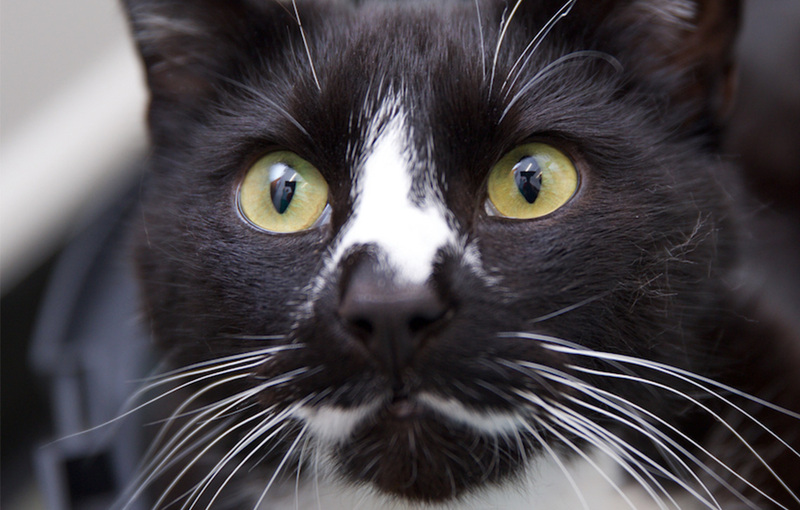 The petite breed all have blue eyes and often have a white ‘V’ shape across their noses. Their colourings include blue, chocolate, lilac, red and cream. The breed is still relatively new, only first being bred in the 1960s. 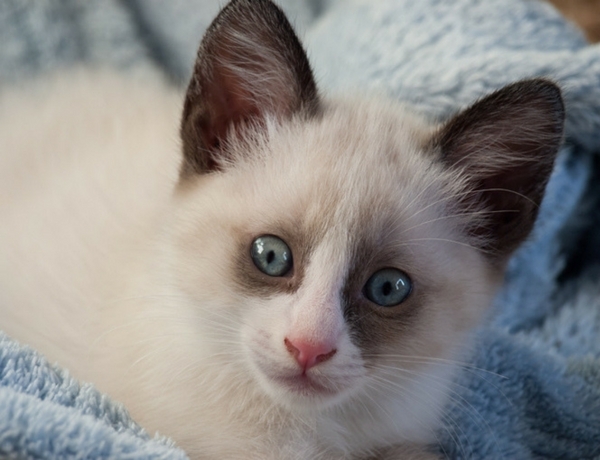 A Siamese cat breeder in America found three kittens in her litter with white feet. 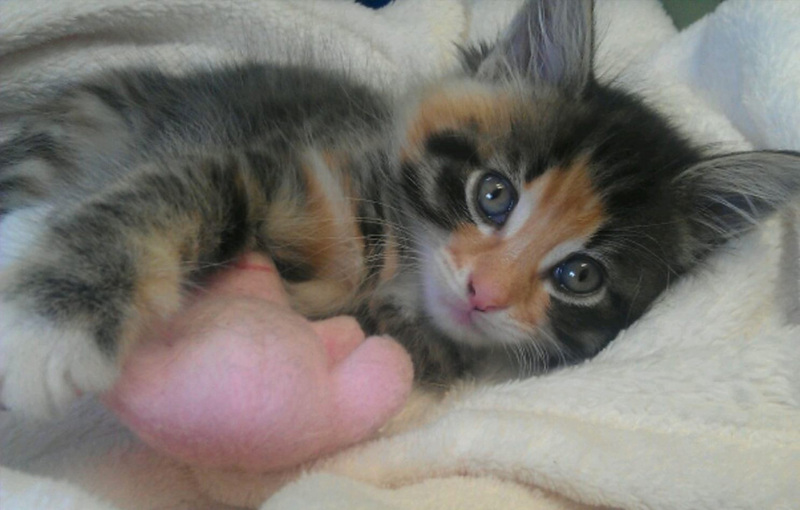 She developed the breed by crossing one of the kittens with a bi-colour American Shorthair. The breed was established in the UK by Mollie Southall in the 1990s and was given championship status in 2014. As the breed is still relatively new there has not been much recorded information on potential genetic health problems. 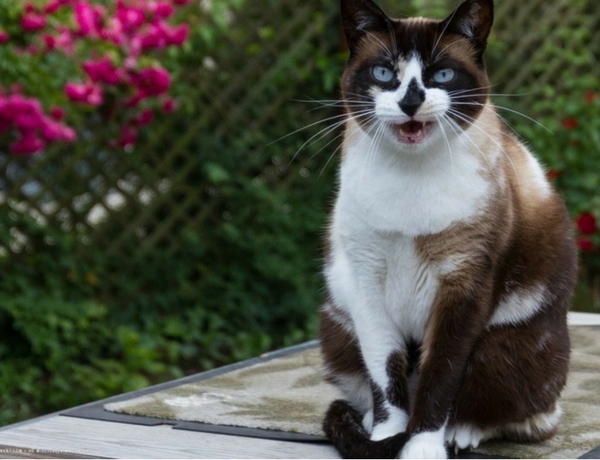 Despite being listed a cross breed, it is thought that internet sensation Grumpy Cat is thought to be part Snowshoe!